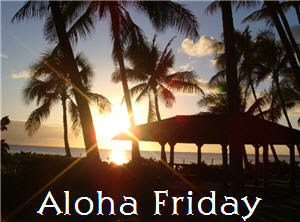 TwinspirationalRunner: Aloha Friday/ FridaY Follow!!!! 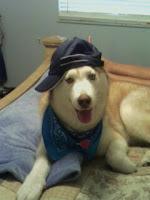 Oh, and don't forget to click on the link anywhere that's highlighted and play along with Kailani and the rest of us! You will make some new bloggy friends too!! what kind of cell phone do you have?!? I know boring question for me but I am needing this info! and whatever you do have a safe and great weekend full of blessings! Hello, thanks for visiting my blog. I'm so glad to have you as a new blogging buddie and I'm following you. But you forgot to click my follow button....it's an easy thing to do on these blog hops so don't worry about, but I'd appreciate it if you come back and click on my follow button too so we're offical. Hope you have a great weekend! I have a Samsung Gravity T...it is not considered a smart phone but it has everything I need it to do...emails, texting, web access...and only a $10 data plan!!! We just have one, we use StraightTalk, cheap and fills our home phone need, we are not big fans of cell phones but use one for a home phone since it is cheaper than a land line. I live a mile high in Denver and you are at sea level in Hawaii, how weird is that, I am sure my husband could run a lot further where you are. I have a Motorola phone and love it has access to everything but it is not high end, middle road. Hi there, I'm calling in from Java's blog hop, and have a very boring bottom of the range Vodafone mobile. Hey - it looks like a brick, which is a good thing given the amount of times that I drop it! I have a blackberry and I truly love it. Stopping by on the FF 40 & Over. (And returning your visit.) I have a Go Phone. Nothing fancy here. Just a plain jane cell phone for emergencies. I have an iPhone 4! I love it to death! I am slightly obsessed. Normally, I wouldn't be able to afford things like it, but my husband works at Apple so we were able to get a special deal! I have a boring Samsung phone. One of these days I hope to upgrade and take the plunge to get a Blackberry or something similar. I have an LG Dare right now. I would like to get a Droid but I just havnt decided what one yet..
Hi! Following you from the 40+ hop! I have an LG ENV3. I wanted to confirm that but cannot find it written anywhere on the phone itself! Maybe it got rubbed off from so much use??? Not a boring question at all! We have iphones...our whole family. A year ago I got an iphone from AT&T and he got the Google phone from T-Mobile and our son and daughter-in-law got Blackberries from T-Mobile...all on the same account. 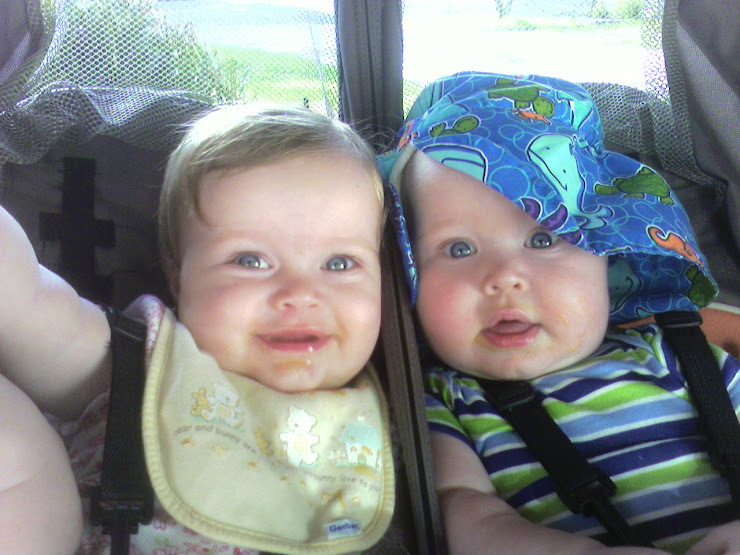 Within a month my husband traded for an iphone and within six months the kids did too. Four iphones and we all have Otter Box covers on them. They're indestructible. My only beef is the batteries don't last all.day.long. if being used constantly. Our other son has had an iphone for several years too. I know some people don't like them though. Kailani just went from the iphone to something I think with Verizon so she's a good source of information too. Good luck and Happy AF!! I have an LG Flip Phone that I love. I wish to have a smart phone someday, though. We'll see. No cell phone for me at this moment. In my mind every day in Hawaii is "take it easy day" bra.. ha ha. 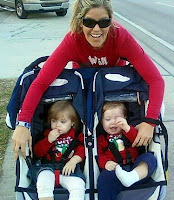 Just looking ant your run stuff though I can tell you are one busy mama with lots of get up and go! I've been a SITS girl for nearly three years and have been away far to long so I'm here now, making the comment rounds and spreading the bloggy wub. I'll hang out a while and get to know ya more. 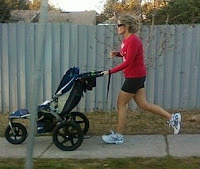 Maybe you can inspire me to get off my tush and run it out sister! I have samsung. Just a basic phone to receive and send calls. no internet or anything like that. I have a Motorola kind that flips open. Easy and simple. I don't like change all that much or technology and I don't get along to well cuz it takes me so dam long to learn it. Oh, and I have T-Mobile if that helps you. You know I'm followin' ya girl & hope to see ya Monday! It's freebie week, so you get to put up anything that MOVES ME! ROCK ON! Hey, is that really you running in those pics! Girl I so admire you for doin' that. I'd probably fall down with a heart attack after three feet. lol I've got to get more exercise in. I have an iPhone, not the new one. Funny question. I have the oldest verizon phone I have ever seen. The kids at my work laugh and call it prehistoric cause it has an antennae. It's a chunky square that flips out and I have no idea what it's called! I am, however, being given a razor from my friend, so bye-bye prehistoric chunky little phone! Hi, it's been an enjoyable visit to your blog! 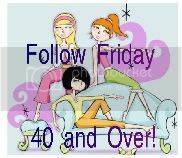 Following you from Follow Friday 40 and Over. Really like the song "Let the waters rise" from your last post. My phone (I was the very last one in my family to get one) is a Blackberry Curve. I like that anybody with a BB can text anybody else with one for free. It takes good photos, which I can email to friends and family (or myself if I've forgotten my camera). It also allows web surfing to some degree....things are pretty small. The Iphones have much bigger screens, but being late to the game, I got what I got, and I am happy with it. Thanks for visiting Steadfast. I got the "follow" button to work today! THANKS FOR SIGNING UP. I was hoping we'd make more than last week and last week was 20 and you made 21 for us WOO HOO! So, far it's more every week. Thanks so much! WOO HOO~! I have a blackberry curve and I love it! Well, I don't see that question asked very often on a blog. LOL! I have a Droid Eris (now they call it a Droid Desire). It has its quirkiness and psychotic tendencies, but it's a good phone for me (it's like a mini-pc). Blackberry Tour. Although, I really want the Epic. Here from Sits Giraffe group and now following. On another note: I'm also on the editing team for P31. Small world! 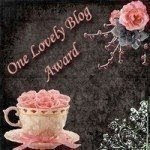 There is an award waiting for you over at my blog. Participate as much or as little as you wish, but enjoy the award! Hi there I'm returning the follow, I like your post. thanks for stopping by girlfriend. I see you won an award. How cool is that? CONGRATS! Haven't been up to par lately, but after surgery I'm sure I'll be fine. They're checking now to make sure my insurance is going to cover it. Keep your fingers crossed for me. I can't wait to get rid of this pain in my back and NO IT'S NOT MY HUSBAND! I'd go to a Judge for that - not a doctor! LOL Have a great weekend. Thank you for stopping by and following my blog. I am returning the favor. Thanks for stopping by my blog...checking yours out now! I have two - for my personal cell phone I carry an iPhone...and for work I have a Blackberry...best of both worlds??? I am an new follower from Friday Follow Over 40. Would appreciate it if you could stop over and check me out.....maybe follow me back. I am giving away a Mrs Santa Claus Apron to one of my followers on December 12. Hi there! Thanks for stopping by my blog... I am returning the follow! Oh...my phone is a Sony ericcson 595, but it really wants to be an iphone4!! I'm a runner too (and a cyclist and a swimmer). Mom to 5, but 2 are grown. I used to live on St. Croix. We have a lot in common. I'm here for Over 40 FF Blog Hop. I followed, I commented, and I'm glad I came! Hi Olga - Great blog. Would love to catch up on your posts. Following you now from India. I have a google nexus one phone. Love it! I hope that helps.